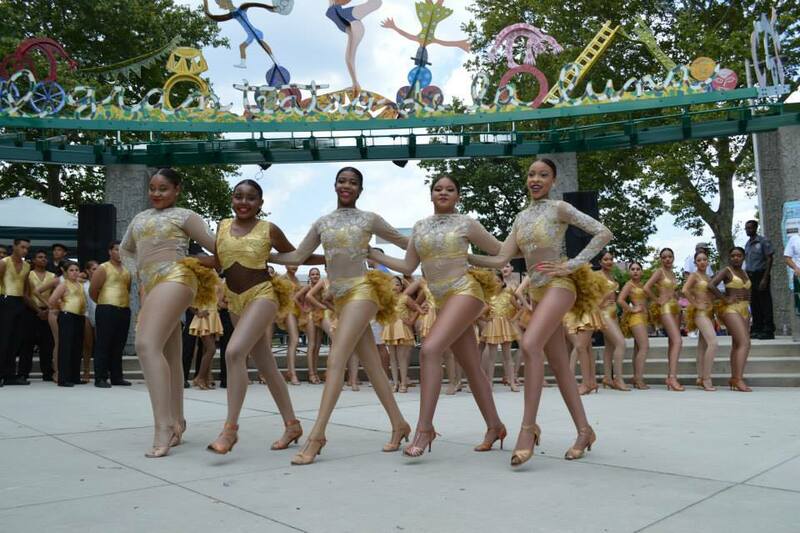 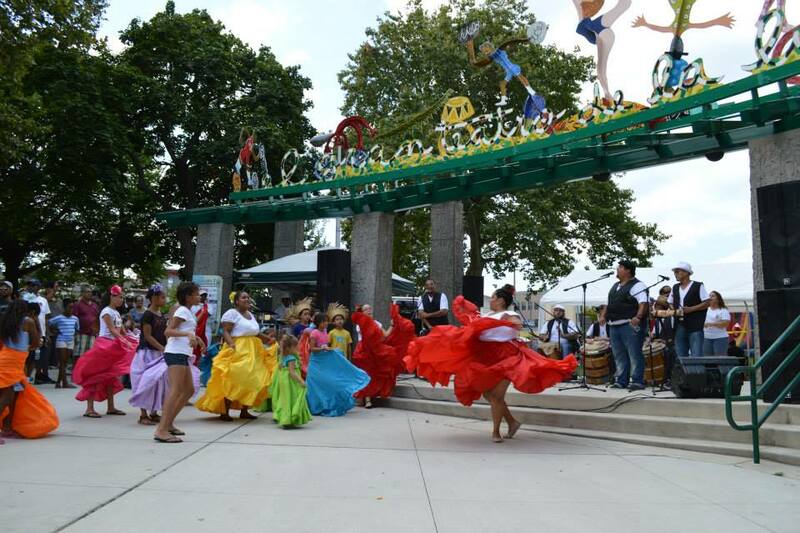 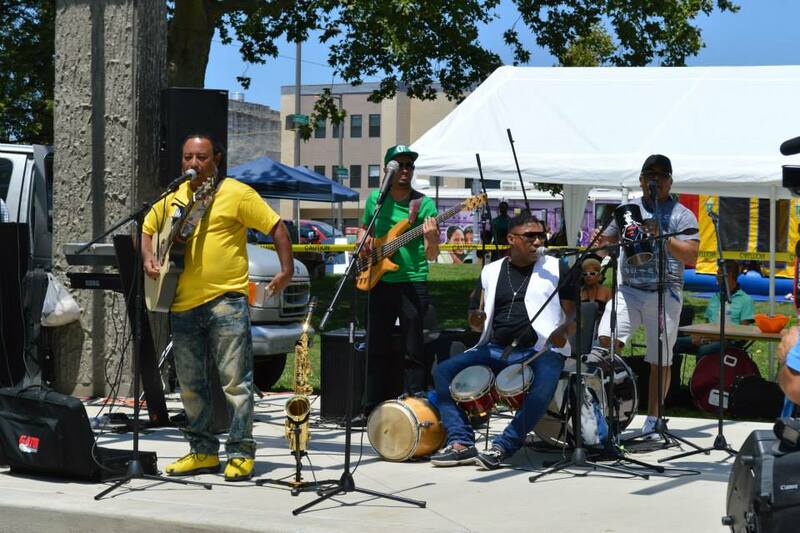 HACE held its annual Fiesta Caribeña at Fairhill Square Park in North Philadelphia on July 25 for the 8th year. 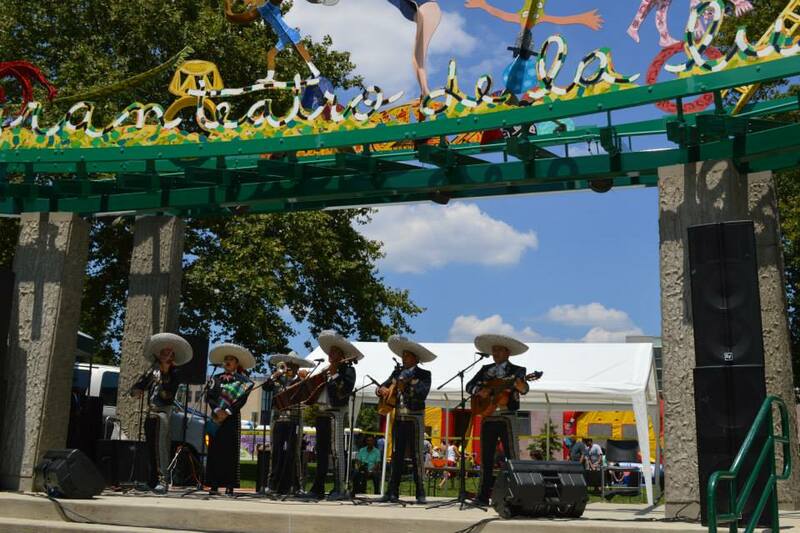 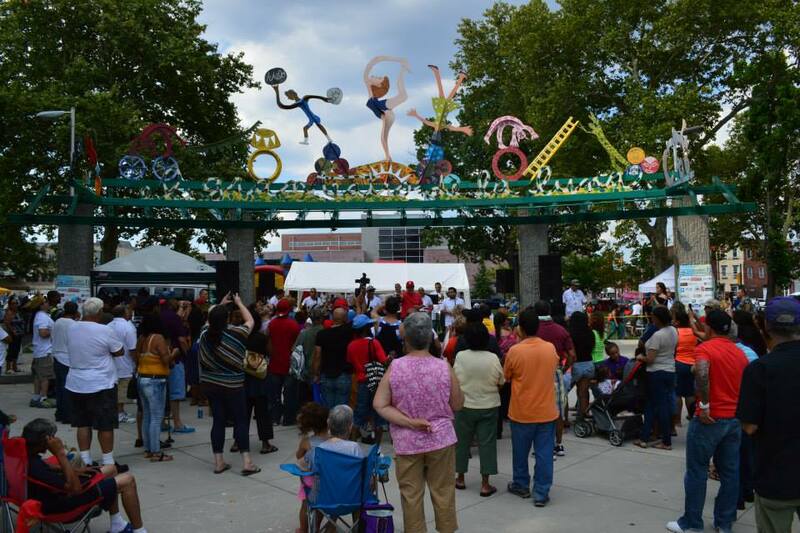 The Hispanic Association of Contractors and Enterprises (HACE) held its annual Fiesta Caribeña at Fairhill Square Park in North Philadelphia on July 25 for the 8th year. 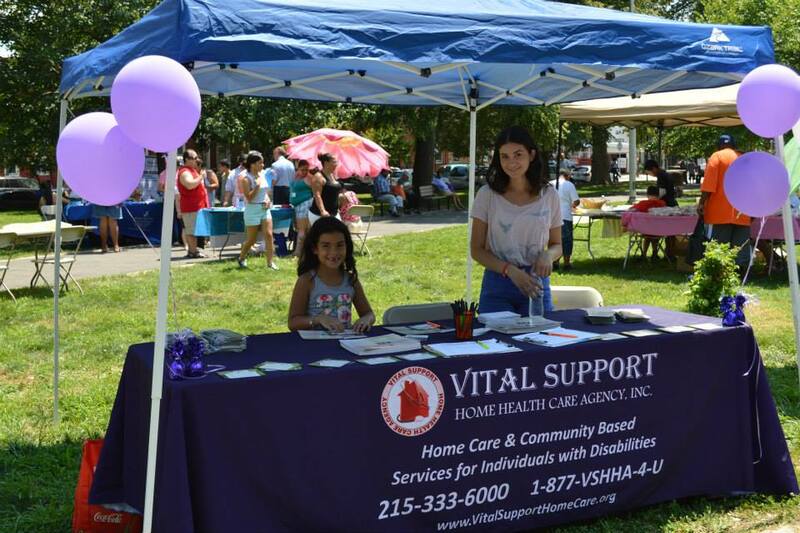 The goal of the event was to provide valuable information on housing, social services and health programs to residents of the Fairhill and St. Hugh neighborhoods. 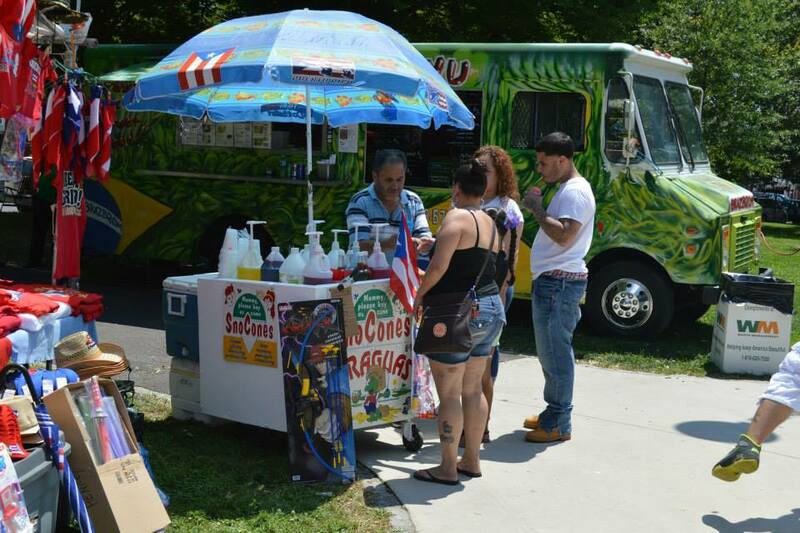 City representatives, community organizations, social service providers and more were present to provide information to residents. 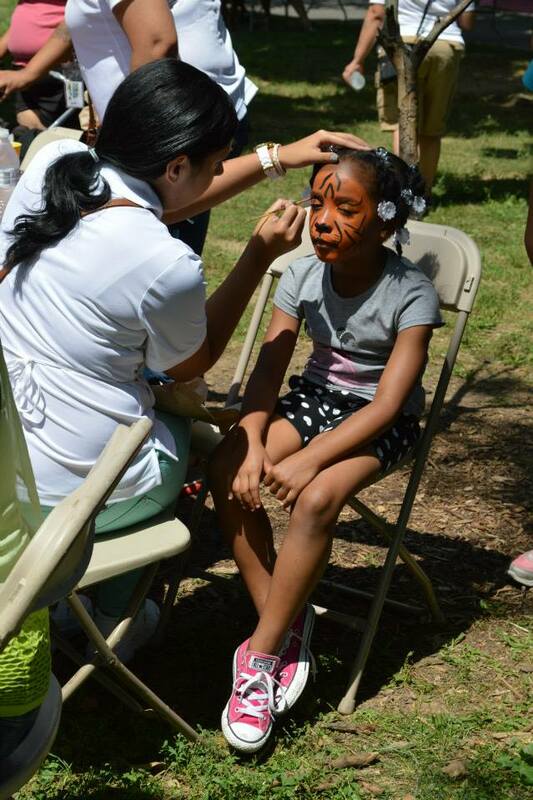 The event also celebrated the community with free, live performances by from Edgar Joel, Grupo Fuego and Mariachi Flores and activities like face painting, free games and prize giveaways. 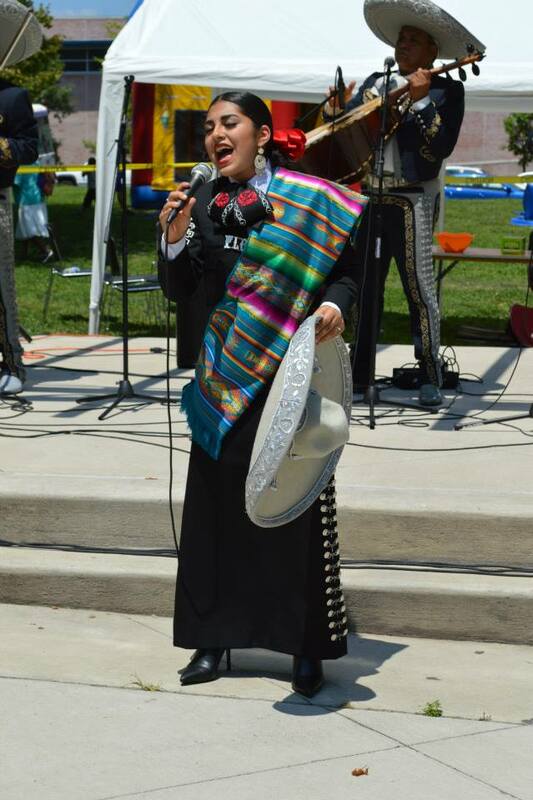 To view more photos, visit HACE’s Facebook page.